Some of the most provocative questions confronting philosophers in Africa are grounded in the historical memory of conquest and the peripheralisation the continent. 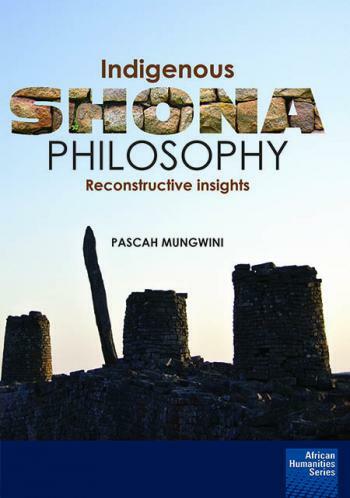 Mungwini offers a critical reconstruction of indigenous Shona philosophy as an aspect of the African intellectual heritage held hostage by colonial modernity. 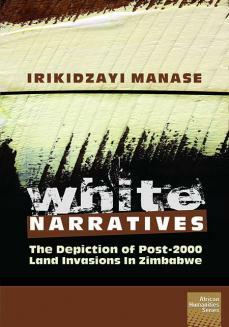 In this comprehensive work, he lays bare the thoughts of the Shona, who are credited with the founding of the ancient Great Zimbabwe civilisation. Retracing the epistemic thread in the fabric of Shona culture and philosophy, he explores the assumptions that inform their thinking. The exchange of such knowledge is fundamental to the future of humanity. 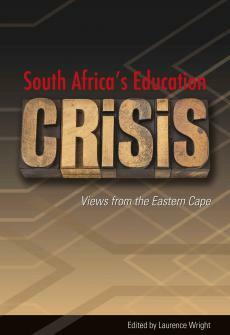 Pascah Mungwini is a professor of philosophy in the Department of Philosophy, Practical and Systematic Theology, at the University of South Africa. He received his PhD in Philosophy from the University of Zimbabwe. Over the years, he has taught philosophy in a number of universities in the region including the University of Zimbabwe, Great Zimbabwe University, the National University of Lesotho and the University of Venda. His research interests are mainly in African philosophy, particularly the question of epistemic liberation and the place of the African intellectual heritage. 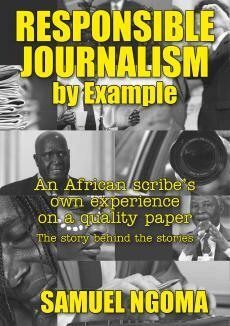 He has published widely on a number of issues in African philosophy. 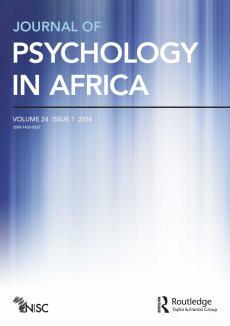 Among his most recent publications are ‘Dialogue as the Negation of Hegemony: An African Perspective’, and ‘The Question of Re-centering Africa: Thoughts and Issues from the Global South’, which appear in the South African Journal of Philosophy. Chapter 3: Who are the Shona?